Making Payments to your students meal account. we encourage parents to utilize the online payment option. Payments made online are immediately posted to students account. 1. Online with a Credit or Debit card: Go into "Quick Links" and select "Skyward" or click the link below and enter your username and password. Then choose Food Service. From there you can view your student's Food Service account activity and make payments to their account. To make a payment, click on the link that states "pay with outside vendor". It will take you to a company called Revtrak. Please make your payment there. 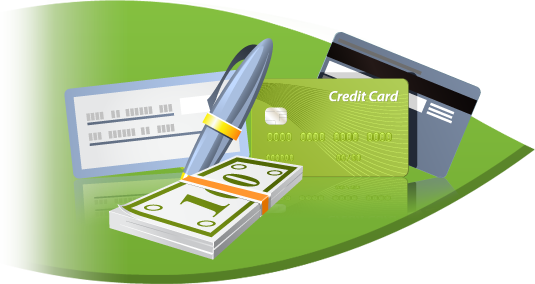 There is no additional fees when making online payments. 2. Checks: Made payable to "your school, Food Service", please put your students full name (first and last) in the memo section on the check - it is highly recommended it be placed in an envelope marked with your student's name and Food Service on it. 3. Cash: It is highly recommended that all cash be placed in an envelope marked with your student's name and Food Service written on it. The student may either drop it off in the school office or with a Food Service staff member at breakfast or lunch.